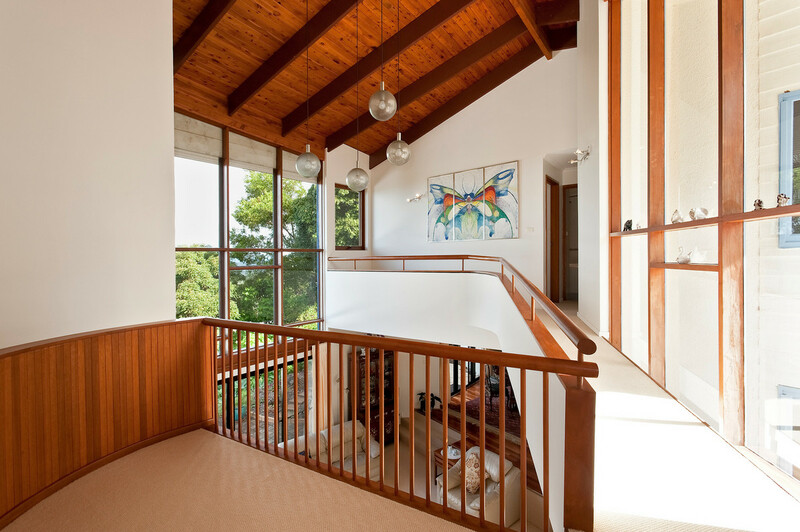 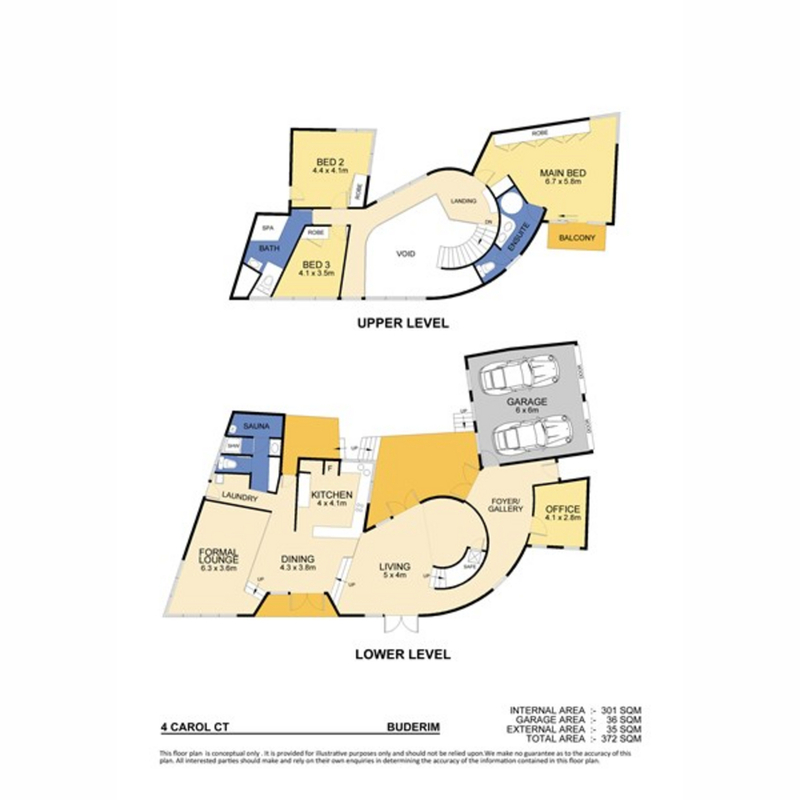 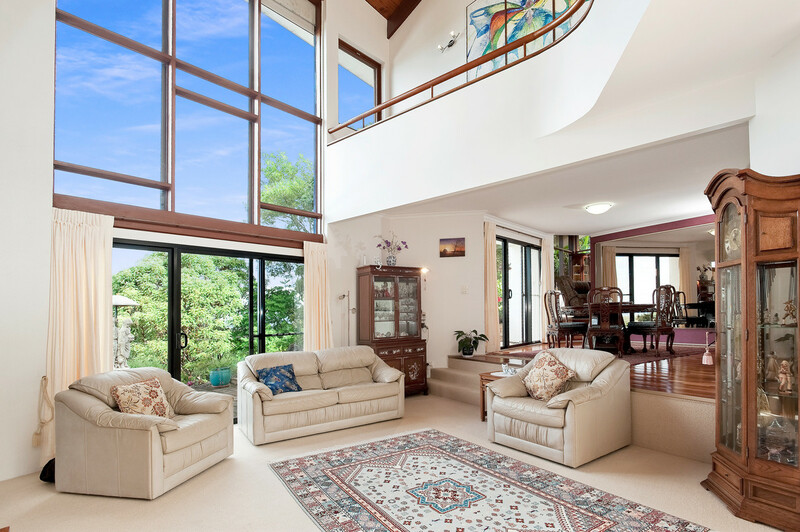 This architectural residence showcases a very unique split level design, with elevated ceilings and large window panes designed to bring the outdoors in. 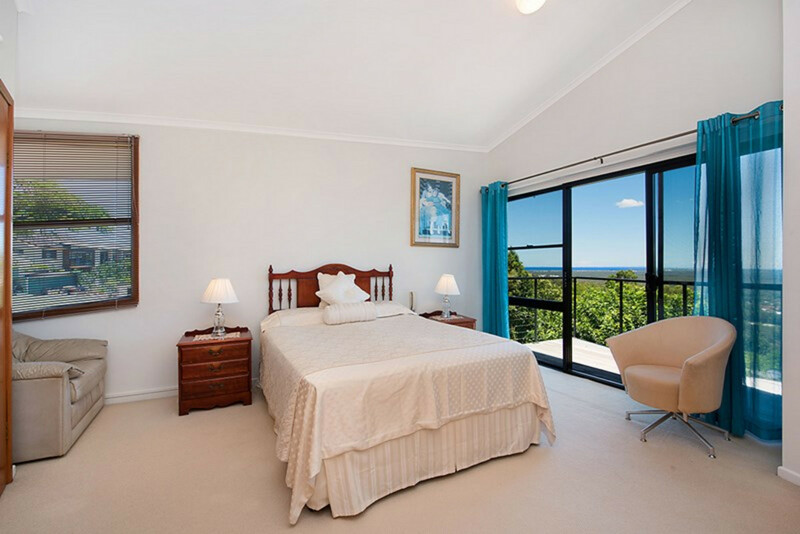 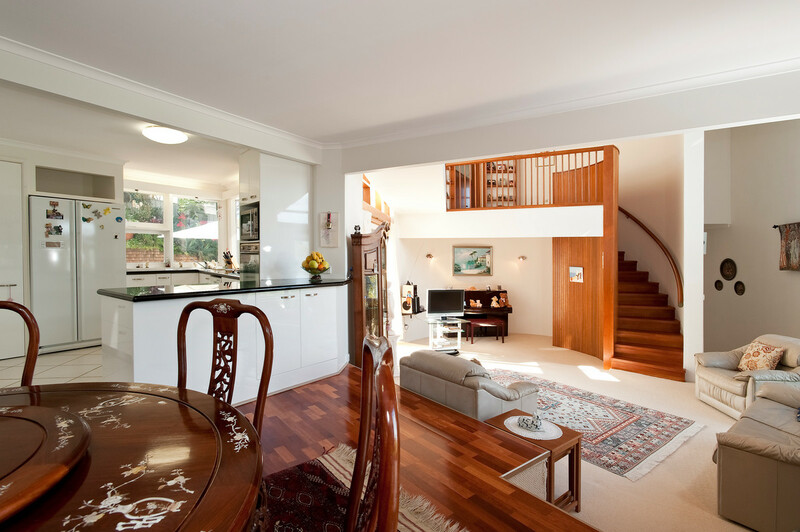 Featuring sleek curvature as you enter the home which welcomes you straight into the light filled main living area which looks out to the ocean and Glasshouse Mountains. 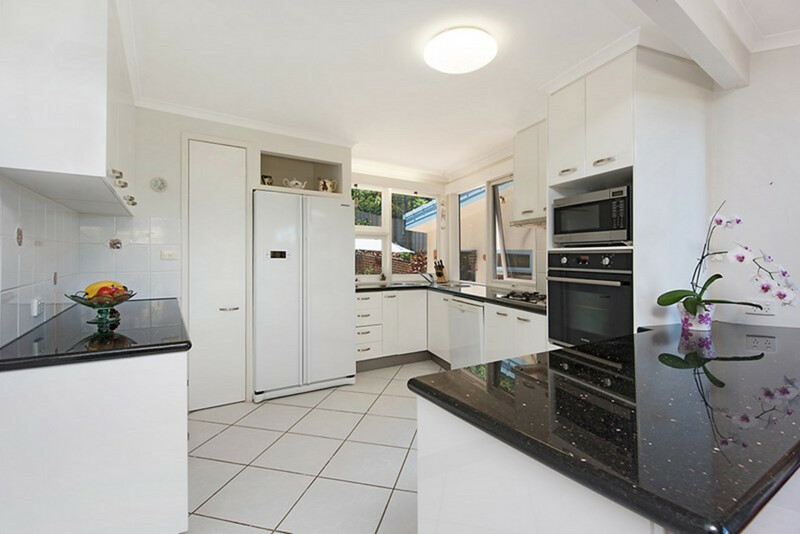 A combination of polished timber and carpeted flooring, granite benchtops, an in-built sauna, several alfresco dining options and multiple living spaces make this home perfect for the family. 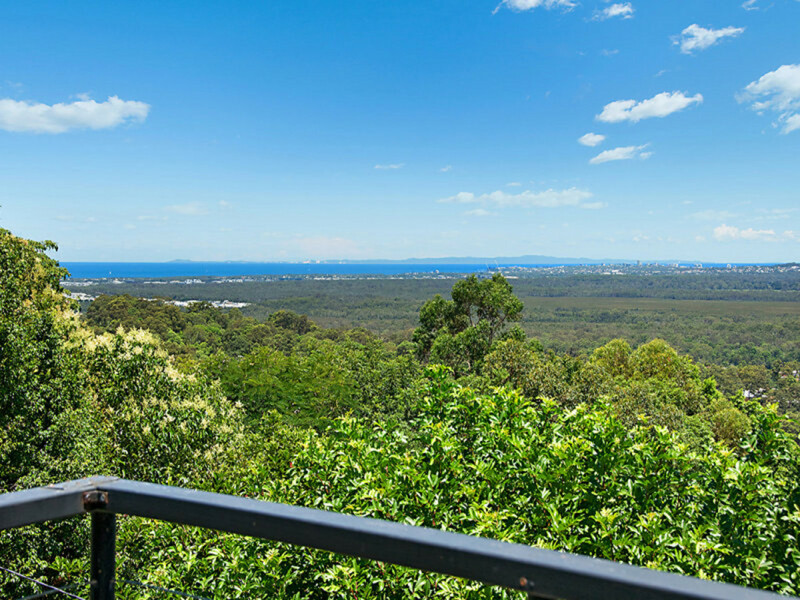 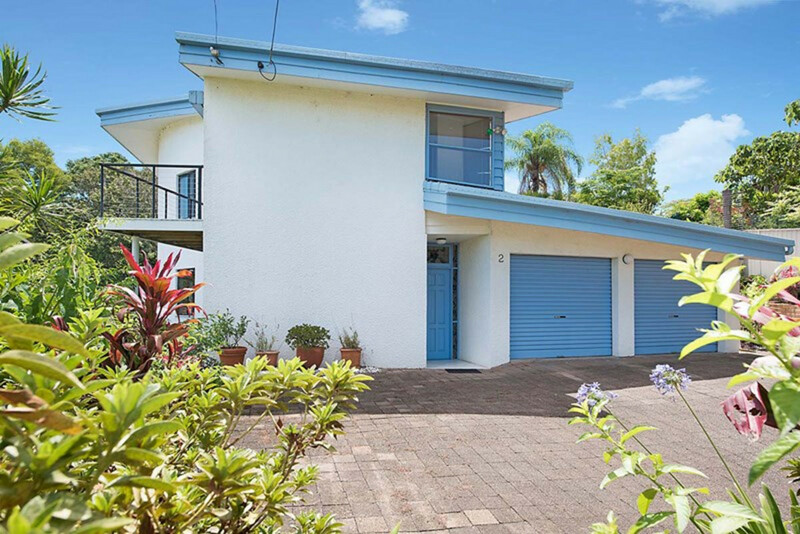 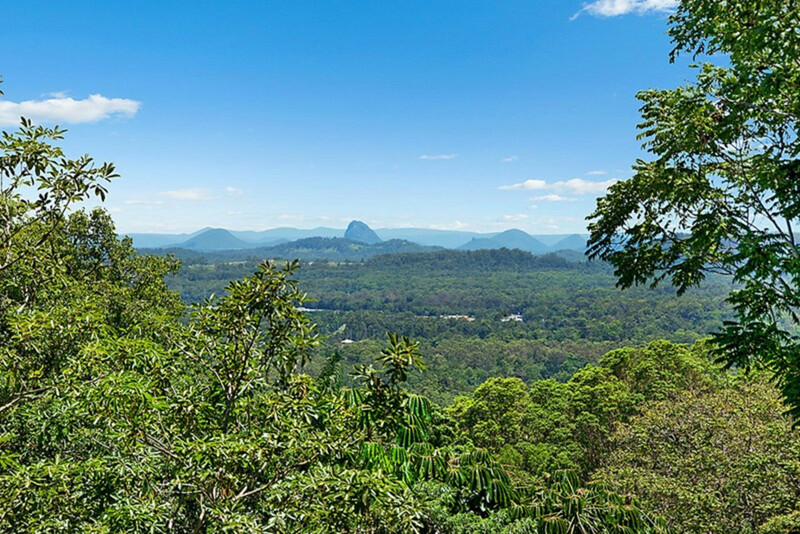 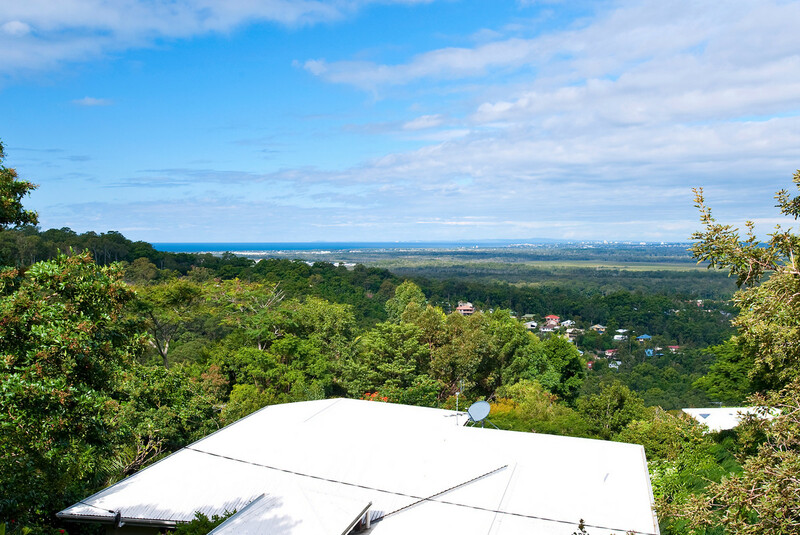 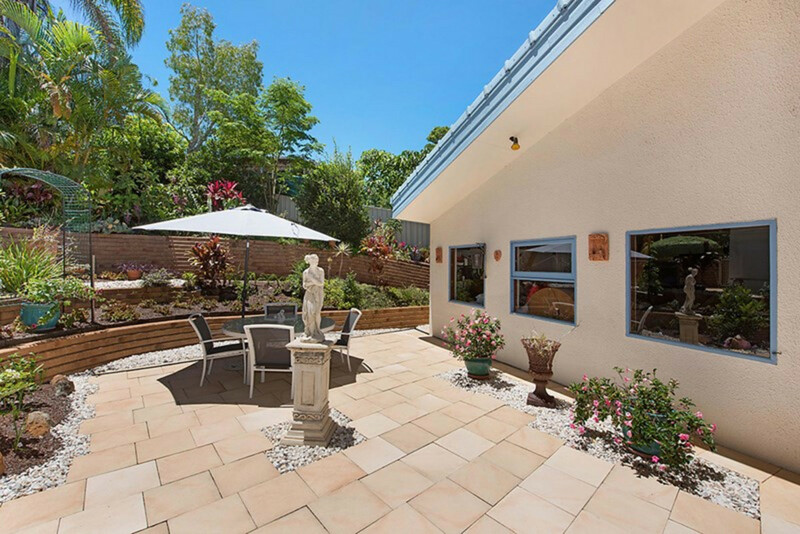 In an enviable on ‘top’ location, 4 Carol Court is set to please those seeking a bespoke home within easy access to all that Buderim offers.